Whilst you sit on your private balcony, you can watch the sun stretch its rays and shadows across the rocky mountain tops and listen to the sounds of the Mlambonjwa river below. Offering a choice of contemporary rooms or thatched bungalows, all accommodation is spacious and comfortable. Every room has a private bathroom, television, telephone, tea/coffee making facilities and heaters for those cold winter days. 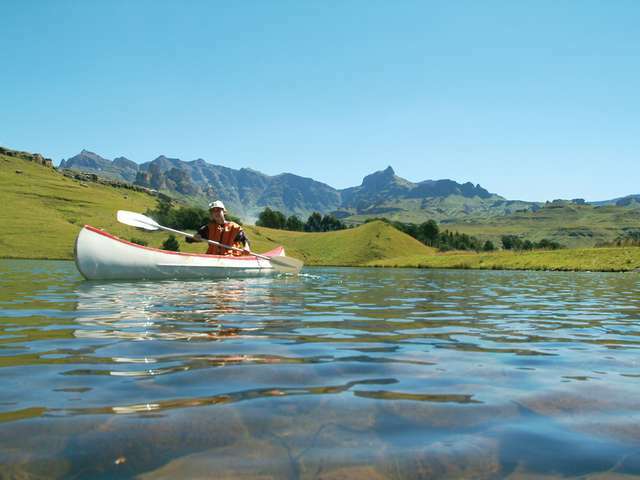 To deliver a truly treasured Drakensberg Gardens experience, the resort offers a number of diverse activities guests can enjoy. The Eagles Roost Restaurant provides delicious meals, buffet style and incorporates a welcoming fireplace for those cold winter nights. The Bistro caters for lighter meals and leads out onto the Terrace where guests can enjoy those beautiful sunny days. Glengarry Golf Club offers light pub lunches which is ideal for the avid golfers on their way around the 18 hole golf course. A lounge and bar is available for those who want to sit back and relax to the magnificent views of the surrounding valley and gargantuan mountains, including the well-known Rhino Horn Peak. Guests can enjoy a game of pool or darts in the Wildcat Bar, as well as catch up on all the latest sporting events. The Wellness Centre will comprise of a fully equipped gym studio, group training sessions, sunbeds beside a cold plunge pool and indoor heated jet therapy pool, a steam room and two saunas as well as a Juice Bar. The Wellness Centre will be accessible to all visitors staying at the resort for a minimal cover charge of R50 per person per day. Give your taste buds a workout at the “soon to be opened” Vine-Knot Restaurant, situated within the resort. The menu will offer hearty self-serving, family style meals with complimentary wine. 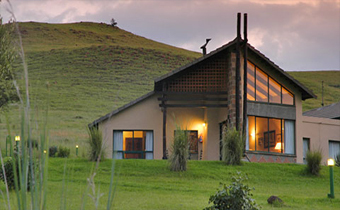 Located on a scenic 860 acre estate in the heart of the Southern Drakensberg,The Drakensberg Gardens Golf and Leisure Resort offers an unforgettable experience. is one to suite everyone. Such as tennis, bowls, volleyball, badminton, fishing, horse riding and squash. There is also access to spectacular walks and hikes – the most strenuous being a nine-hour hike up the Rhino Horn peak, 3000 metres above sea level. 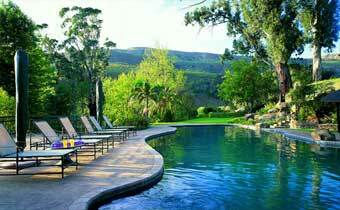 Alternatively, enjoy a relaxing day next to one of the sparkling swimming pools, where light lunches are served. To keep the children entertained, there is a games room which offers a variety of activities, as well as babysitting facilities. The Entertainment Manager is also on hand with plenty of activities and ideas to help the family enjoy a fun filled holiday. 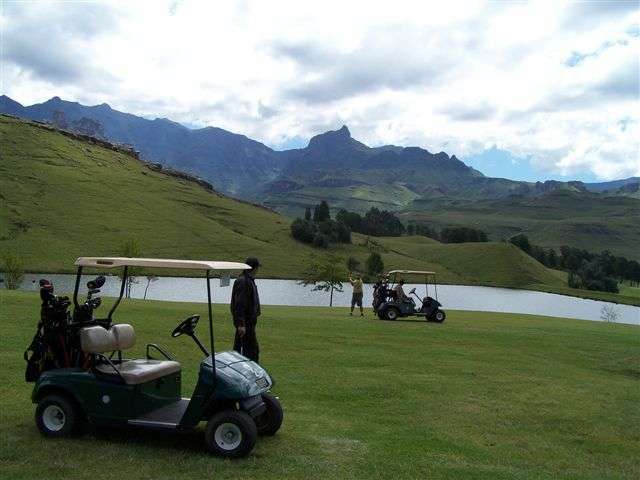 Guests can enjoy a game of golf at The Glengarry Country Club, which is the only 18-hole golf course in the area and overlooks the picturesque Lake KwaNyoni with the beautiful mountains as a backdrop. For the less adventurous, there is also a 9-hole pitch and putt and a 27-hole putt-putt course. The peace and tranquillity of the surrounding environment is also conducive to positive and creative business planning making it the ideal environment for business meetings and conferences. 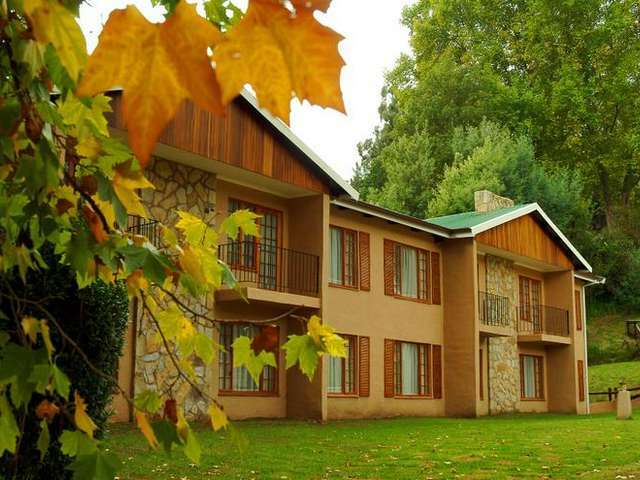 Drakensberg Gardens Golf & Leisure Resort has two fully equipped conference / function venues which are able to cater for all business and function requirements. Team building opportunities, theme evenings and menus are tailor made to suit your requirements. Rates are based per person sharing per night and are indicitive. 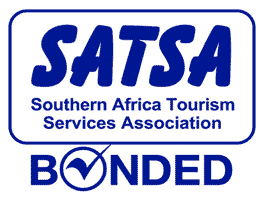 Accommodation is inclusive of Bed and Breakfast.